Want to feel more prepared to tackle labour shortage? Take a pro-active approach! A powerful place to start is with an understanding of Canada’s immigration system and the tools you can use to attract and retain foreign workers. Brooke Finlay, Partner and Managing Director from Whistler Immigration will share an Immigration Roadmap that empowers employers to take the lead on temporary and permanent immigration strategies. The roadmap brings employers up to speed on what you need to know FAST. Brooke specializes in Federal and Provincial skilled worker categories, entrepreneur and start-up business classes, spousal sponsorship, LMIA applications and all categories of temporary residence (work, study and visit). 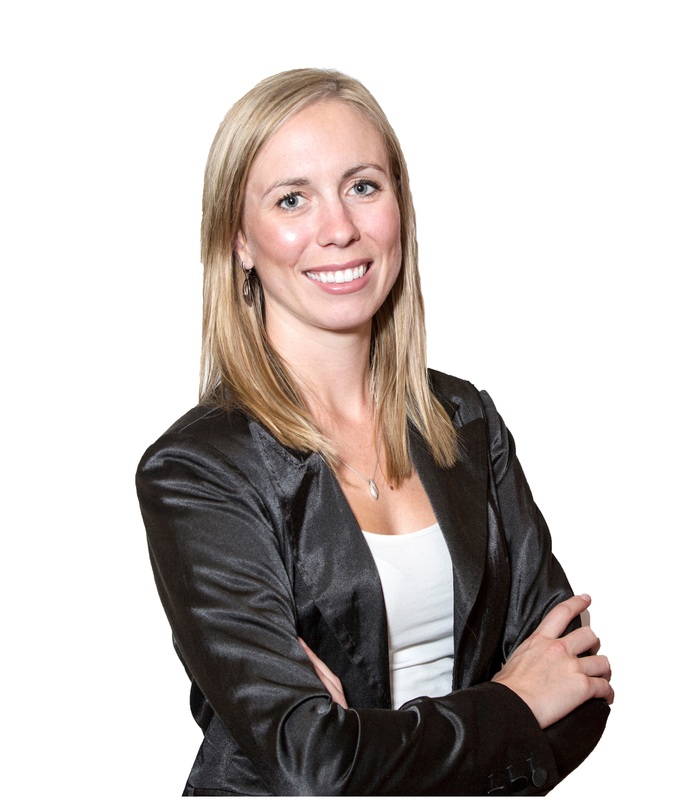 Brooke Finlay is a Member in Good Standing of the Immigration Consultants of Canada Regulatory Council (RCIC Membership Number # 514337). Brooke completed the Certificate in Immigration: Laws, Policies and Procedures (CILPP) at the University of British Columbia’s (UBC) Centre for Intercultural Communication in 2015. She was UBC’s top CILPP graduate that year, earning the Canadian Association of Professional Immigration Consultants’ award for Academic Excellence. She holds a B.A.Hons. in Political Science and graduated with distinction from Queen’s University.